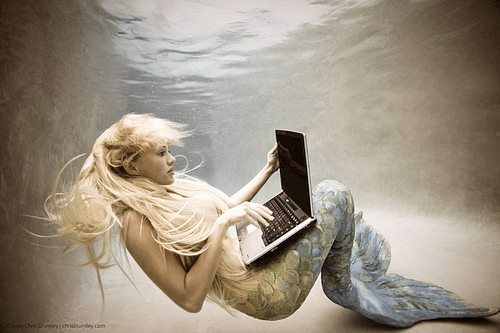 We welcome your ideas for articles and features for the forthcoming SPECIAL edition of Mermaid Magazine! All ideas will be placed into the magical mer-pot for consideration! We always do our best to acknowledge all submission enquiries. We do not currently pay for submissions. We welcome mermaid & mythological related topics, including photography, folklore, music, film, fashion, spirituality and art. 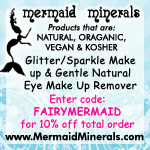 Please note in the spirit of originality Mermaids & Mythology Magazine will not accept articles published (or pending publication) in other magazines. 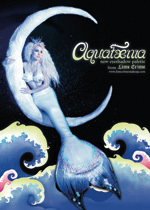 Contributors must advise Mermaids & Mythology Magazine of the publication status of submissions when they are submitted. IMPORTANT: Failure to inform us that your work has been previously published (or is to be simultaneously published in another magazine) will invalidate any agreement made with Mermaids & Mythology Magazine. 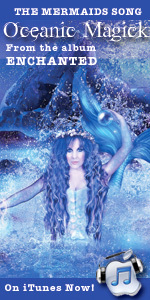 Mermaids & Mythology Magazine retains all design and layout rights for any articles and images that we publish, unless otherwise agreed beforehand in writing. This entitles Mermaids & Mythology Magazine to use the article again, in print (books/magazines) or in any other media, including digital, itunes etc. If your art, or idea is accepted you will be notified via email.